-Sometimes you just want us to keep it simple and offer great value. So that’s what we’ve done with our FlossPick Value variant. We’ve kept it simple – use one side as floss and the other as a tooth pick. 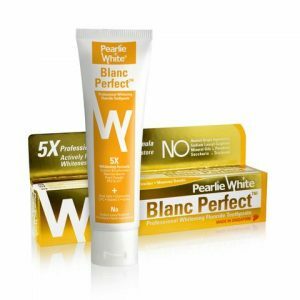 -They’ve been designed to simply help remove food and plaque trapped in between teeth or around the gum line. -Angled floss position Easy handling and more convenient flossing. Specially manufactured to prevent shredding for hassle free flossing. 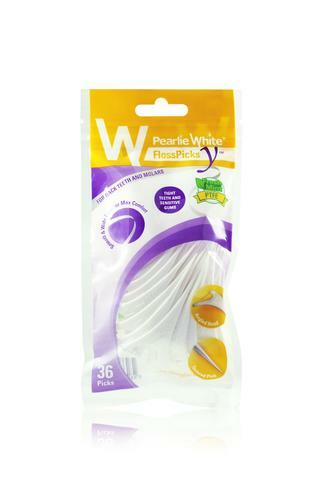 -Curved pick Easier removal of plaque or food trapped between teeth. Also helps to stimulate gums. -Guide the floss between your teeth. Gently glide it back and forth, and up and down between each tooth. -Guide the curved pick into the space between your teeth. Gently use an in- and-out motion to clean teeth and stimulate gums. -Dispose each FlossPick after use. 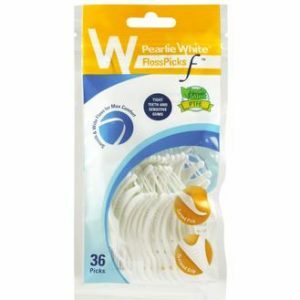 -We understand you hate getting floss stuck in between teeth, especially around tight gaps,so we’ve made the floss on our FlossPick F™ smoother and shred-resistant. 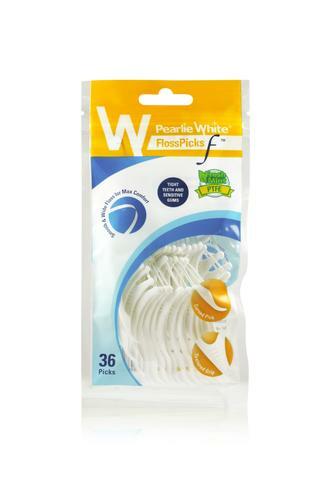 -We know you want flossing to be done faster, so we incorporated floss with a wider cleaning surface area. 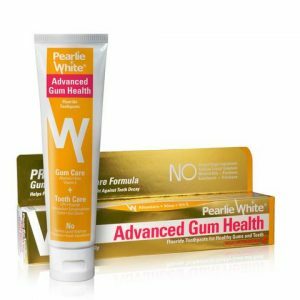 -And we know the last thing you want is to hurt your gums when you are giving your teeth a thorough clean, so we used a floss material that is softer and gentler to your gums. -Finally, we incorporated a curved pick end that you can use like a regular toothpick as well. 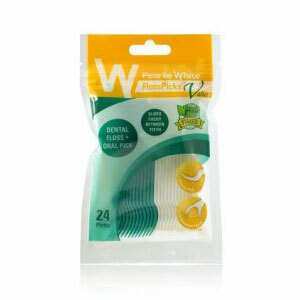 -Smooth, Wide, Extra Gentle, Shred-Resistant Floss For effective and efficient flossing that is gentle on gums. -Curved Pick End Acts like a toothpick for fast and easy removal of larger particles of food and plaque. -Resealable Bag Hygienically store and carry your FlossPicks with you wherever you go. -Animal Friendly Not tested on animals and does not contain ingredients of animal origin. -Guide the curved pick into the space between your teeth. Gently use an in-and-out motion to clean teeth and stimulate gums. -Dispose each FlossPick after use. Easier removal of plaque or food trapped between teeth. Also helps to stimulate gums. 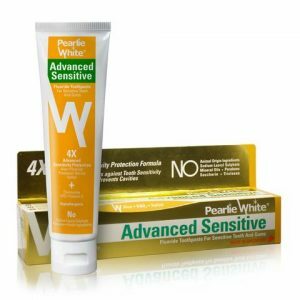 -Animal-friendly Not tested on animals and does not contain ingredients of animal origin. -Guide the curved pick into the space between your teeth. Gently use an in- and-out motion to clean teeth and stimulate gums. -The Y-shaped flosser with an angled head makes flossing all the way back into your mouth as easy as the front. -We understand you hate getting floss stuck in-between teeth, especially around tight gaps, so we’ve made the floss on our FlossPick Y™ smoother and shred-resistant. -We know you want flossing to be done faster, so we incorporated floss with a wider cleaning surface area. -And we know the last thing you want is to hurt your gums when you are giving your teeth a thorough clean, so we used a floss material that is softer and gentler to your gums. -Finally, we incorporated a textured pick end that you can use like a regular toothpick. 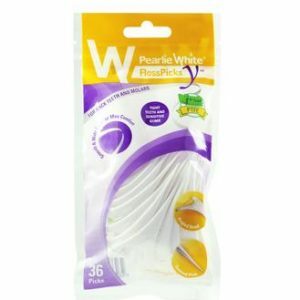 -Angled Y-Shaped Head Allows for effective flossing of teeth at the back of the mouth -Smooth, Wide, Extra Gentle, Shred-Resistant Floss For effective and efficient flossing that is gentle on gums. -Textured Pick End Acts like a toothpick for fast and easy removal of larger particles of food and plaque. -Resealable Bag Hygienically store and carry your FlossPicks with you wherever you go. -Guide the floss between your teeth. Gently glide it up and down, cleaning between the gum line. 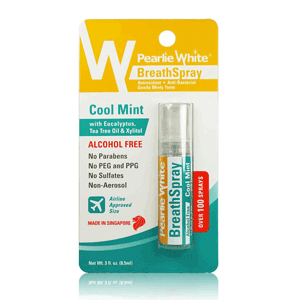 -Gently use and in-and-out motion to clean teeth and stimulate gums. -Dispose each FlossPick after use.